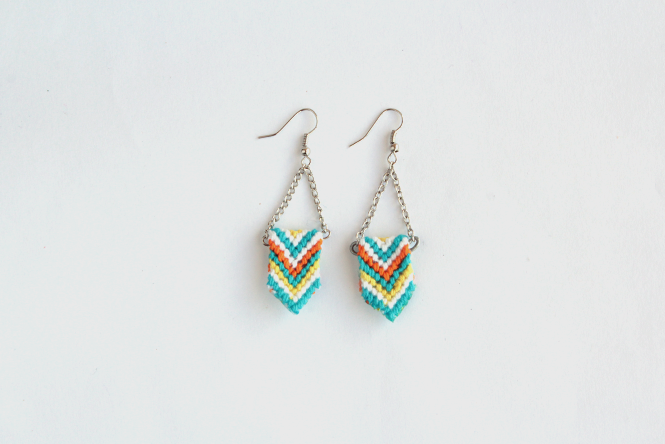 Are you bored of your old earrings and wanted to try something out of the box ? DIY jewelry is the way to go! Accessories are a fun way to personalize an outfit with your own unique flair, and these DIY jewelry ideas are offering fashionistas some creative ways to make such things as bracelets,necklaces and rings straight from scratch. It is easy and convenient to buy jewelry pieces from the mall or shop it online to add accessories to your wardrobe,but finding designs that are unique and different from others is the challenging part. These DIY jewelry ideas are easy, budget-friendly, and stylish and will give you the hatke version which will make you stand apart from others . Whether you are new to making your own accessories or a seasoned homemade jewelry creator, make it your goal this coming year to make these trendy DIY projects. 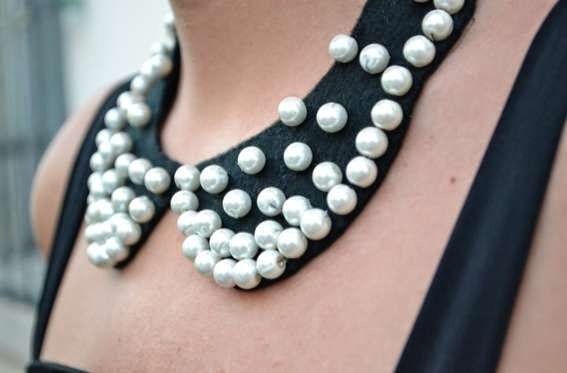 1.Blinged out peter pan collar neckpieces are all the rage this fall, so why not join in the craze and make your own DIY Pearl Collar? 2. Jewelry from buttons : If your drawer had a quite collection misfit buttons its time to put them to use and make pretty rings from it! 3.Jewelry from friendship bands ? You must have made cute friendship bands when you were in school but have you wore them as earrings, here's how you can make yourself a pair of pretty earrings.! Click here for the tutorial . 4.If you have always wanted to try something new , say goodbye to fake flowered jewelry and say hello to real flowered jewelry ! yes ! you heard me right.. you can make a beautiful floral jewelry with real flowers. Perfect to be the envy of so many! If you’re a fashion lover, this is definitely one DIY to try.It’s sure to be a staple in your wardrobe once you create one of these yourself. 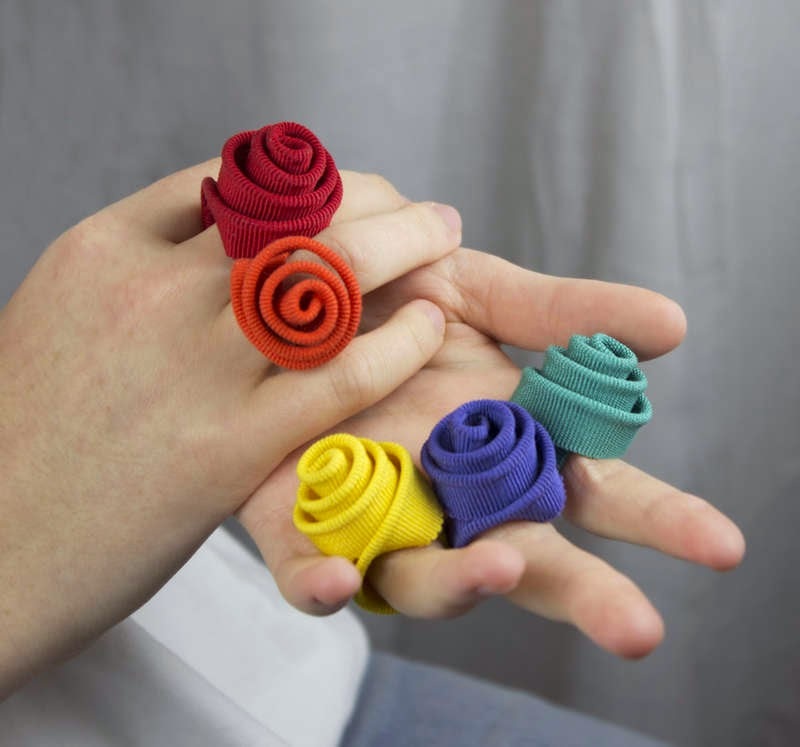 5.Roses and in every color you want adorned on your fingers? These botanically infused rings that are showcased in a rich palette of vivid color hues are a must in every women's wardrobe to add a dash of color to her outfits! 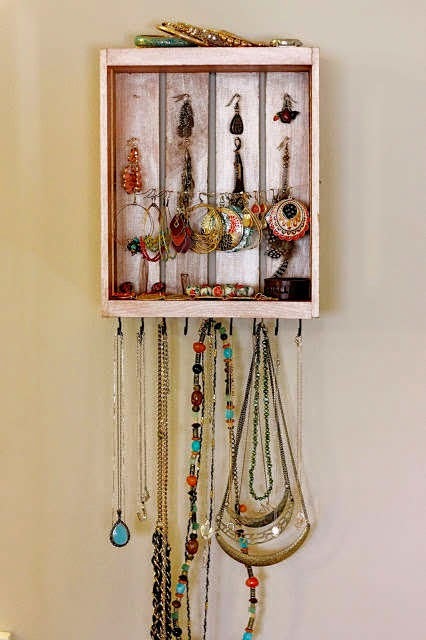 Last but not the least how about a DIY jewelry box to store all these precious little jewelry you made ? Its fun and adds up to your creativity and plus points because they are customizable! This DIY box is made to openly display all your wonderful accessory pieces for all to see, making it a much easier process to decide what you might want to wear. Do let me know if you have tried something like this before. All images are from pinterest or either googled, I don't claim any ownership of them! Ongoing End Of Season Sale At ShoppersStop ! Ways to make a dream wedding fun and wackier !